Missionary David Hardin and his family stopped by to worship with us this Sunday (12/02/18). Many years ago, David grew up in our church, and now he is a Missionary to the Tarahumara people of the Sierra Madre Mountains of Mexico through Mexico Medical Missions. 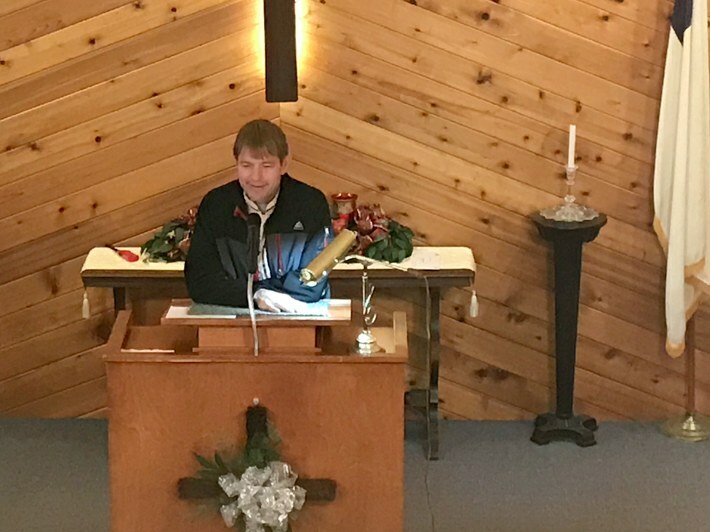 Though he did not preach today, he did give us an update, and with that an unexpected insight into something we all too easily take for granted.